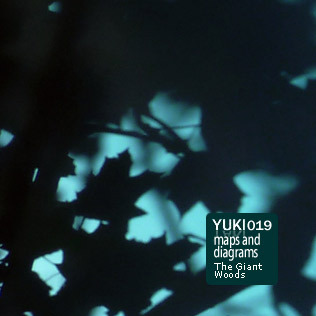 Maps And Diagrams’ latest strike on classical electronica is also his first release on Yuki Yaki, which marks a little beatless respite after a number of more rhythmic outputs recently. 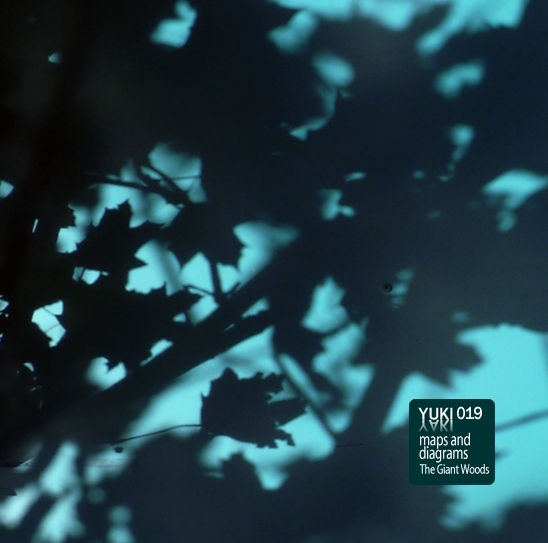 Warmly droning ambient-textures with plenty of endless space echo, like in the good old days, dominate the album. 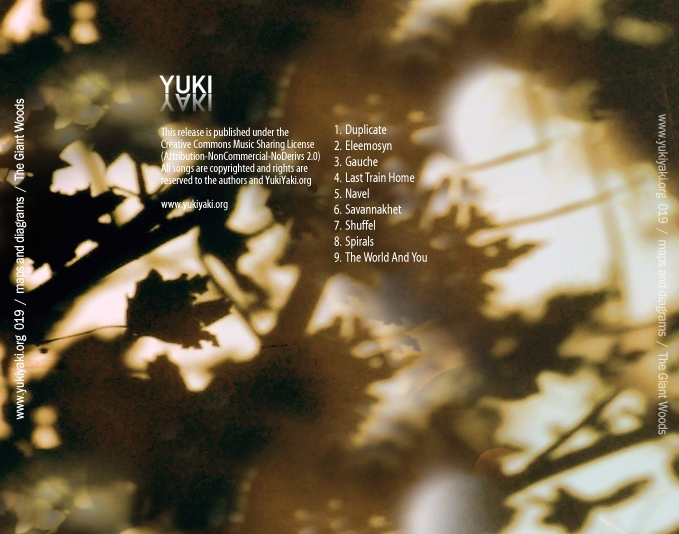 Melancholy, contemplation and calm prevail – nicely wrapped in mysteriously shining soundscapes with a kiss of lo-fi noise. “The Giant Woods” seems to be rather predestined for the dark Winter days to come.